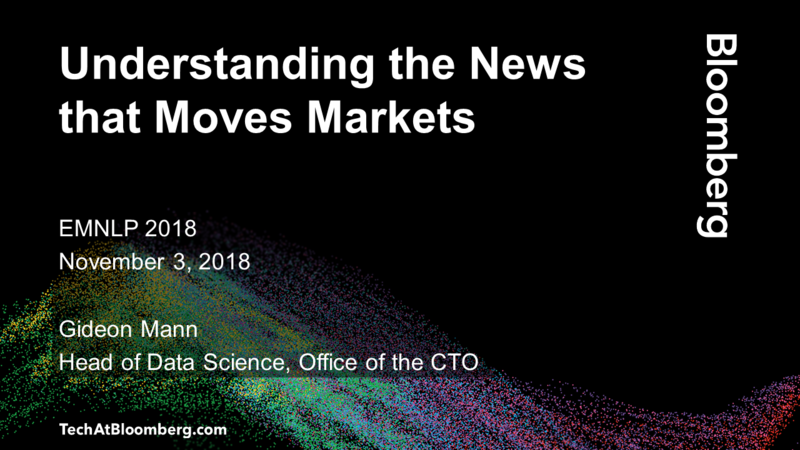 How can we use data science to help create a more equitable society? 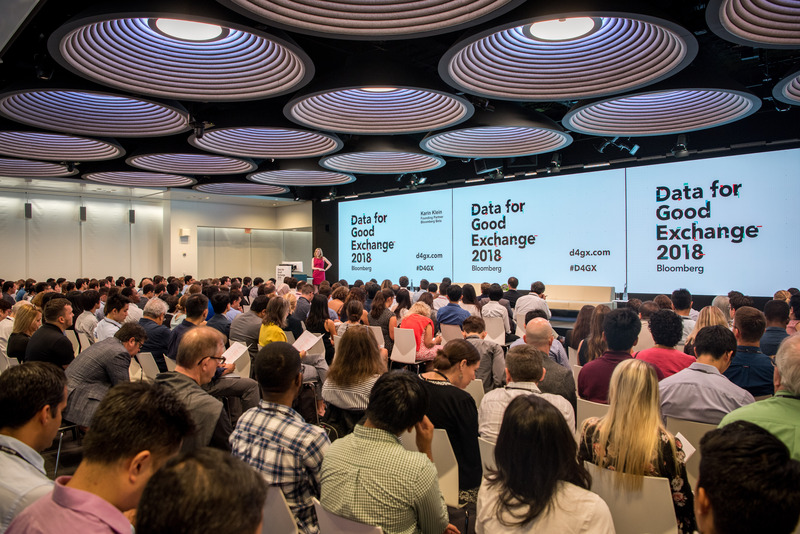 At Data for Good Exchange 2018 (D4GX), held for the fifth year at Bloomberg’s Global Headquarters in New York City on Sunday, September 16th, more than 500 data scientists, academics, policy-makers, representatives from non-profits and NGOs, as well as advocates, came together to collaborate at the intersection of data science and social problems. 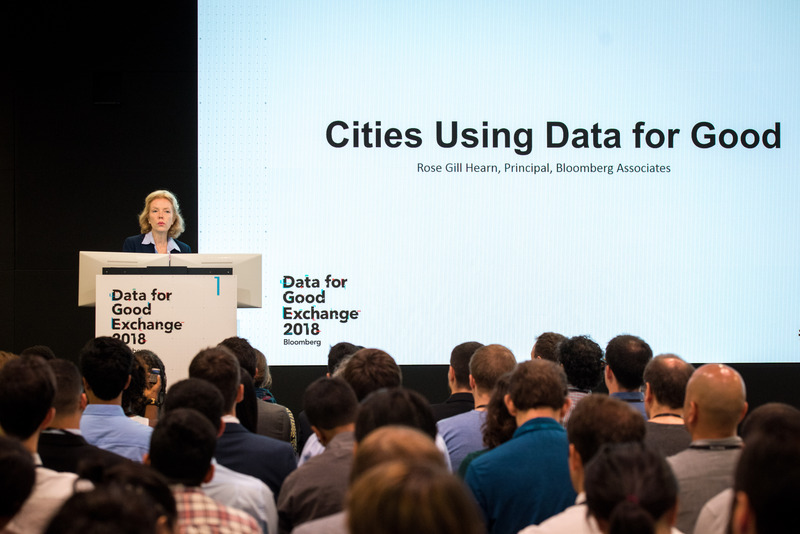 Following the keynote by Rose Gill Hearn of Bloomberg Associates titled “Cities Using Data for Good” and an announcement launching the Foursquare for Good initiative, the morning’s first panel discussion gave a good preview of the scope of perspectives and projects to be showcased. 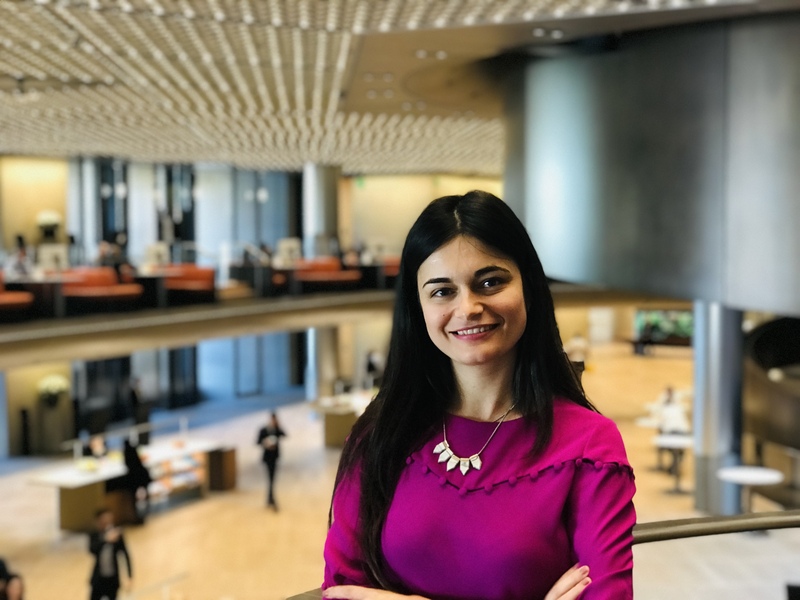 Titled, “Recovering from Shocks: Leveraging Data for Community Recovery and Resilience,” it touched on both mobile finance in developing countries and the use of credit-card transaction data to prevent price gouging after natural disasters, like a hurricane. Dr. Michelle Thompson, an Associate Professor at the University of New Orleans in the Department of Planning & Urban Studies (UNO PLUS) and a Public Interest Technology Fellow at New America, pointed to the ongoing effect of data disruption more than a decade after Hurricane Katrina. She explained that many houses in New Orleans’ Ninth Ward had been passed down through families on a handshake. Ownership agreements, as well as many birth certificates, were destroyed in the storm. Without proof they owned their homes, many families were unable to get funds to rebuild after the storm. The Equity Intelligence Platform, a joint effort of the Obama Foundation, My Brother’s Keeper Alliance and BrightHive, together with Bloomberg Associates and city governments in Oakland and Houston, is bringing together real-time data from a range of sources, with the goal of improving outcomes for young men and boys of color. 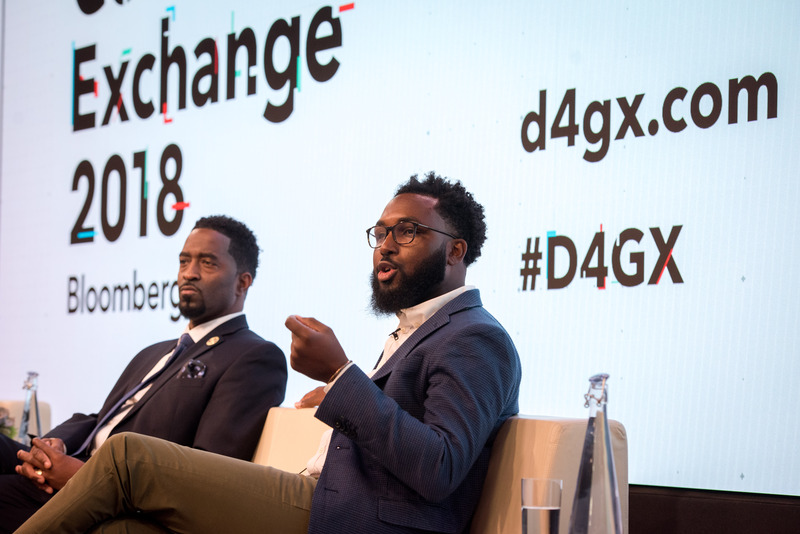 “Cities are rich in administrative data, but by the time a report comes out, it’s too late to intervene,” said Niiobli Armah IV, who supports the work of the My Brother’s Keeper initiative at Bloomberg Associates. Cyrus Garrett, manager of the My Brother’s Keeper Alliance at the Obama Foundation, gave one telling example: When he was working for the City of New York, he got an alert that the New York Police Department had rounded up 100 young people at a particular housing project. Garrett couldn’t even believe the police had found that many kids that fast. Such speed, he says, comes from the fact that the police and some government agencies broke down their data silos after September 11. However, on the social services side, silos still exist. “By the time those 100 kids are identified, we’ve missed so many intervention points,” he notes. 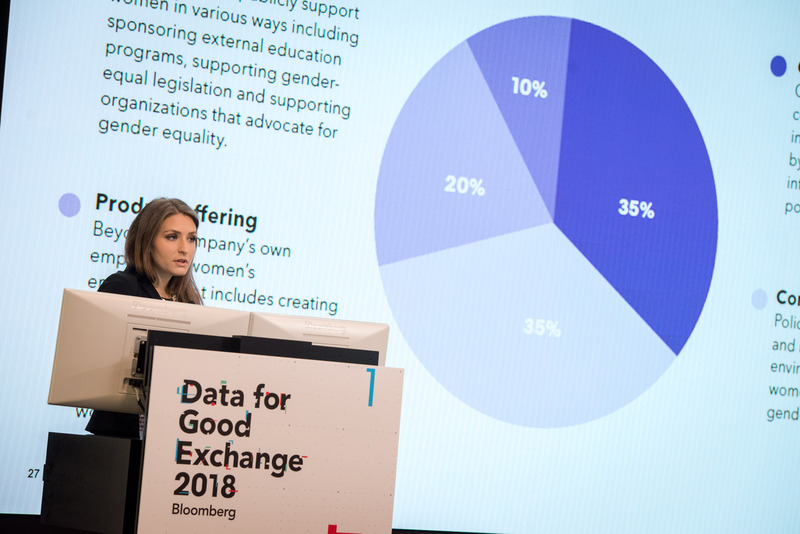 Madison England presented Bloomberg’s Gender-Equality Index, which currently includes 104 companies across sectors and geographies. Companies are selected for the GEI based on their responses to a wide-ranging survey that includes questions not only about diversity in board and executive positions and pay equity, but also about lobbying activity and insurance coverage for egg-freezing. In the Americas, said England, 80 percent of GEI member companies offer eldercare support. In Europe, 74 percent of members conduct pay gap compensation reviews. And, in Asia, every GEI member offers flexible work schedules for its employees. In a project designed to increase geographic equity, Stephen Libbey, senior project manager with Love City Strong, a grassroots organization which is doing incredible recovery work in the U.S. Virgin Islands – spurred on by our founders Michael Bloomberg and Tom Secunda – reported on a survey undertaken on the island of St. John. Tourism in St. John has dropped 25 percent since last summer’s two hurricanes, he said, and the island is looking to diversify its economy. But, many of the statistical tools commonly used in such an effort aren’t available: St. John isn’t included in the American Community Survey or the Fatality Accident Reporting System, for example. Instead, St. John is often lumped in with St. Thomas. The CDC, for example, only sampled 35 homes on all of St. John, which has a population of about 4,000. “That’s not going to give you accurate data if you’re looking at funding for our island specifically,” said Libbey. 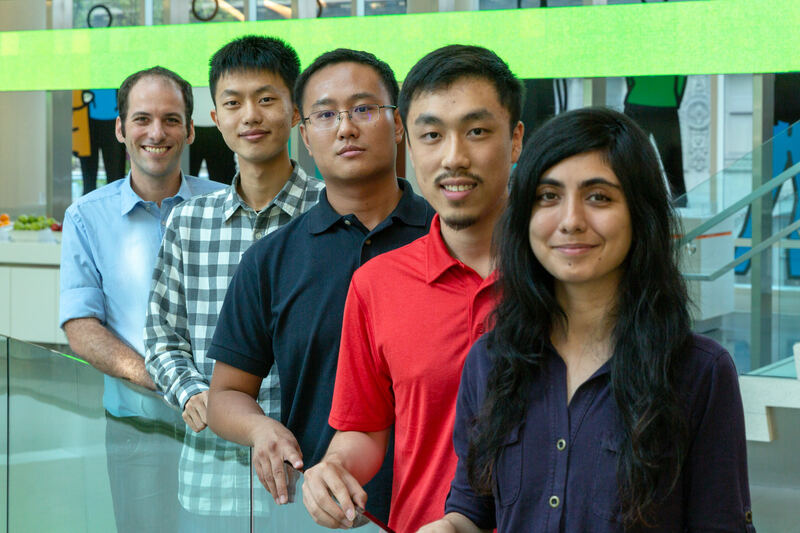 Two student fellows who worked with the non-profit as part of the D4GX Immersion Program – Amanda Ernlund, a graduate research student at NYU Langone Medical Center, and Jonathan Auerbach, a Ph.D. Candidate in Statistics from Columbia University – were able to parse data from a more representative survey of 575 homes conducted by Love City Strong. 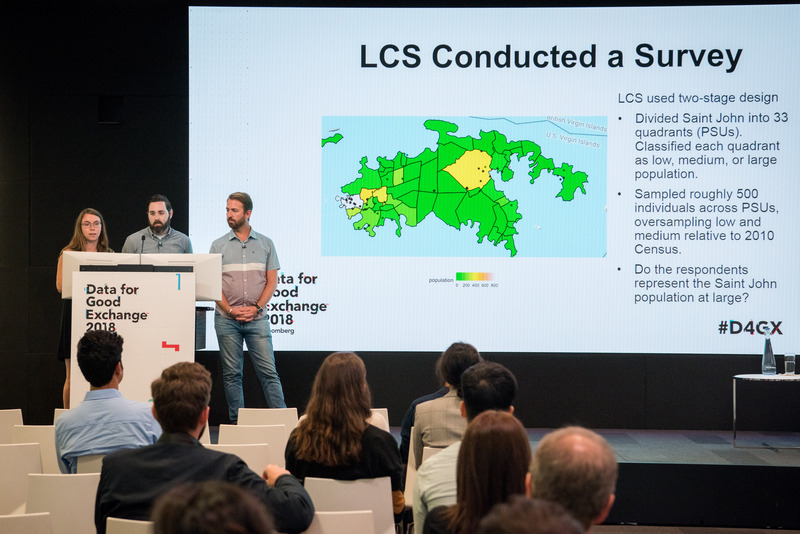 They divided the island into quadrants, raked the results and created visualizations so that the non-profit can use the data more meaningfully. In the afternoon, executives from five life science companies discussed their consortium’s efforts to sequence 500,000 genomes currently held by the U.K. Biobank. Obviously, they’re hoping the project will help in the development of treatments for diseases with a genetic component. 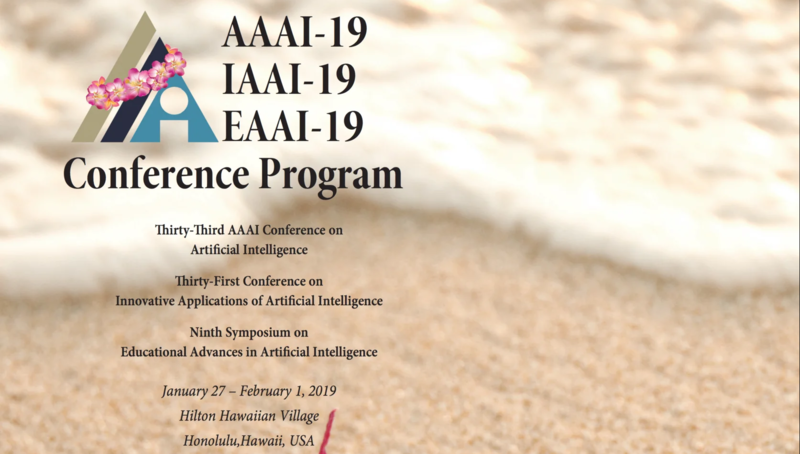 But, after an exclusivity period, the larger scientific community will be invited to do their own research and analyses on the shared data set. That’s a sentiment with which all the participants at Data for Good Exchange – regardless of how they define equity – would likely agree.